Welcome to the Online shopping site of Kit Kat Cash and Carry. Kindly ensure that you take a moment to carefully read our terms and conditions in order to understand how they apply to you and your usage of this site. For users that are under the age of 18, consent and advance authorisation from a parent or legal guardian is required. Failure to obtain such will prohibit any usage of this site. Please note that registration and usage of this website implies that you have read and accepted our terms and conditions. Existing customers that have a Kit Kat instore buying card can register online using their Kit Kat account number/ID Number/ Cellphone number/email address. This information should be entered into the relevant field and verified using the check icon. The fields will be automatically populated with existing information on our database. Please feel free to edit and update fields as required. New customers should click on the “create a new account” icon and fill out the required information. Registration implies the acceptability of all terms and conditions of our company website. Upon registering, you will receive an email notification which will provide you with a password. Kindly ensure that you keep this password safe as Kit Kat will not be held liable for any losses incurred from the misuse of your account. Once you have successfully registered on our website, you will be permitted to place an order. Acceptable methods of payment are Visa and Mastercards. Your order will be processed only once we receive successful confirmation of payment. All orders will be confirmed with the customer. Failure to receive any confirmation from us will neither affect the validity nor the enforceability of the sale. If for any reason you may wish to cancel your order, kindly send an email to info@kitkatgroup.com or contact us on 012 327 6116 and request assistance from the e-commerce supervisor. You will only be able to cancel an order if you have not already received it, or if it is not already in transit. Kit Kat Cash and Carry utilises the services of FASTWAY couriers in order to ensure that your goods get to you on time. In order to track your order or to obtain more information on delivery services, please visit: www.fastway.co.za. Please not that deliveries are only made within the country (i.e. 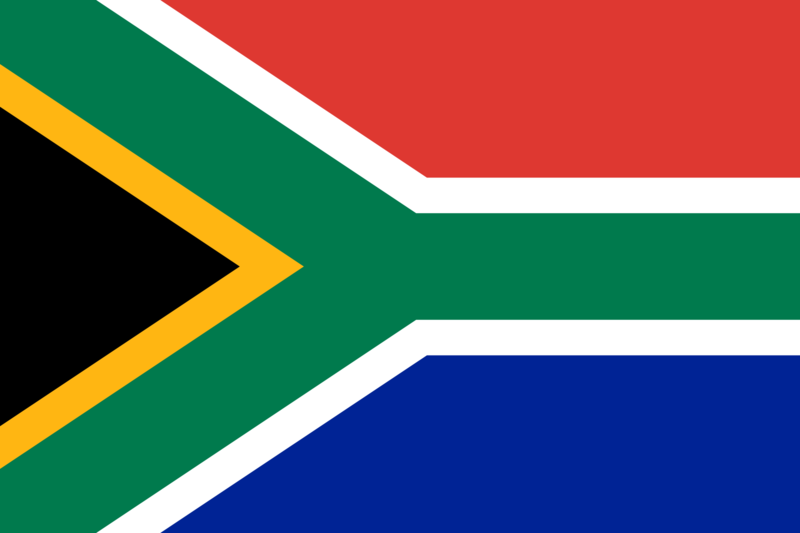 South Africa) and are subject to rates provided by Fastway. Unfortunately we currently do not offer store pick-up/collection services. We have made every effort to depict items as accurately as possible on our website. Pictures are used for illustrative purposes and may vary from the actual product.. It is the responsibility of the customer to ensure that they order the correct products based on description and/or model number. All products sold are subject to price and availability at the time of sale. Please note that standard VAT rates apply. In the event that we are unable to provide the required items, the customer will be contacted and the order will be dealt with accordingly. Please note that customers will be held liable for courier costs of any refunds. No exchanges or Repairs will be conducted without proof of purchase and products in their original packaging. All electronic items have a repair warranty of 6 months with the exception of large appliances which have a warranty of 1 year. Toys, Glassware, Watches, Plasticware, Remotes, Games, Jewellery, Fruit&Veg, Perishables, Hair Pieces, Blades, and Medicines. Kit Kat cash and carry will retain the ownership of all products until payment has been made in full. When purchasing a TV from our stores it is a requirement by law for the customer to be in possession of a valid TV License. Failure to for the variation thereof will result in your order not being processed. All trademarks, logos, photographs etc. that are used on the website are owned by Kit Kat or alternatively Kit Kat has the licence for its usage. A cookie is a piece of information that is deposited on your computer's hard drive by your web browser when you use our computer server. The cookies enable us to recognise you and give us information about your previous visits. Most browsers accept cookies automatically, but usually you can alter your settings to prevent automatic acceptance. If you choose not to accept cookies, this may disable some of the features of our Website. The information that we collect and may share with our advertisers is anonymous and not personally identifiable. It does not contain your name, address, telephone number or email address. Feel free to register your email address for latest updates on products, promotions, news and more.